Running STRONG! At the SRR Winter Challenge in Somerville, MA. 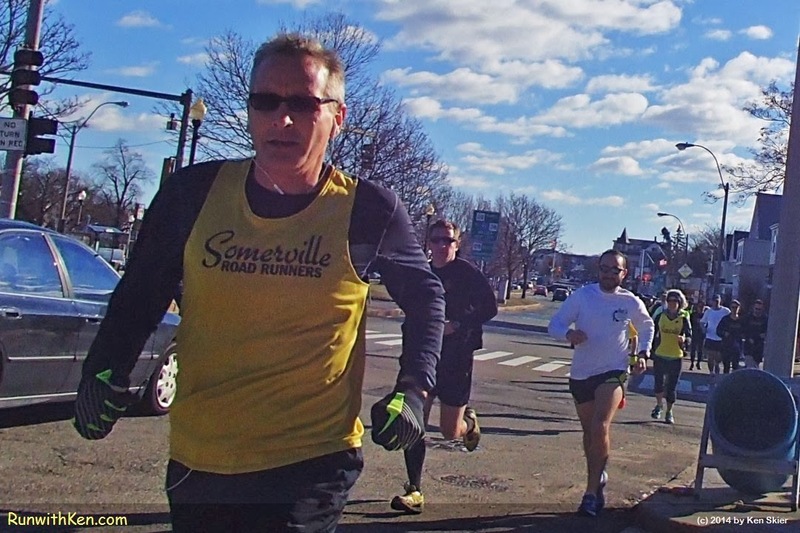 a great club race sponsored by the Somerville Road Runners (SRR). (Yes, I was running as took the photo. Why were we running so fast? we'd get to enjoy a great BRUNCH put on by SRR!